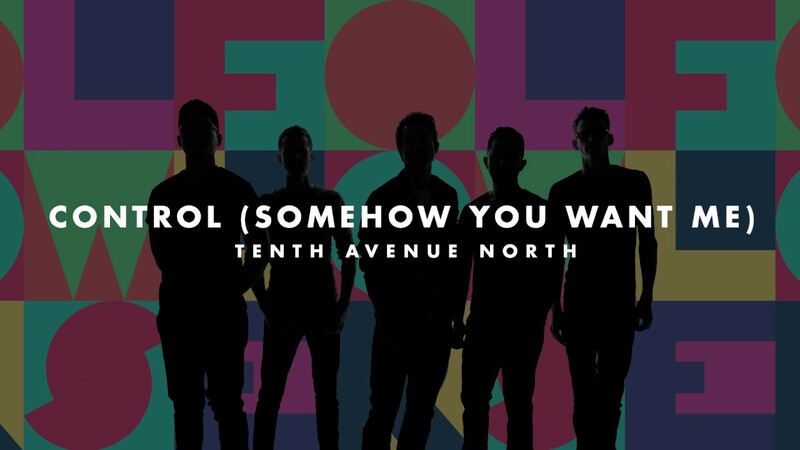 This week, Tenth Avenue North debuted the video for their No. 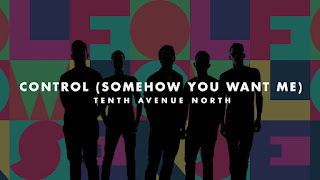 1 Billboard Christian Airplay song, "Control." This is the band's third career Billboard Christian Airplay No. 1 radio single and 12th Top Ten radio single.